What is the Most Expensive House in Houston? What do you know about Huston? How about the most expensive home in Huston? 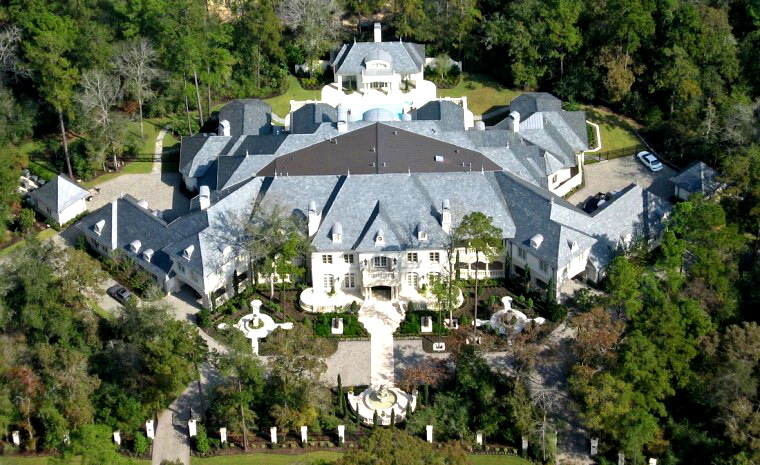 One of the most expensive homes in America the DanMar Manor is also the most expensive home in Houston. If you ever find yourself in Huston you should check out the property, ‘cause is now up for sale. At the amount of $19 million the beautiful home can be yours. DanMar Manor home was built by Dan and Marion Spence three years ago. I know, not everyone can afford this home but at least you can try. Or you can visit it. But is not hurting anyone to know a little bit about the home, right? The most expensive house in Houston is set on four acres of space; with just 30,700 square feet just for the main building. 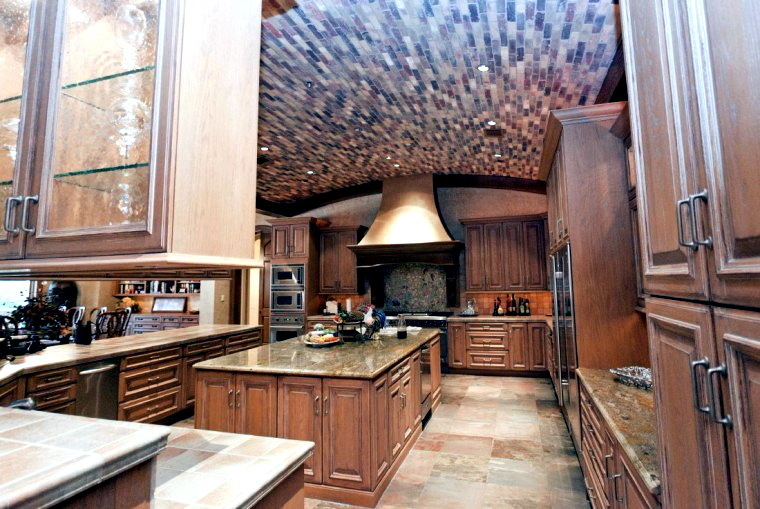 In this 30,700 square feet the house features ten bedrooms, thirteen full baths and another five half baths and nine kitchens. You read that well, nine kitchens. The man who thought about the house design also thought that the guest living in the ten bedrooms will need a garage for their cars, and he designed one who can hold up to six cars. The DanMar Manor home also features a beautiful living area, a dining space with a full bar and on top of all that at private theatre. And you think this all the house can offer. You couldn’t be more wrong. There are twenty-two designer couches, 22 elaborate hand-crafted chandeliers, and another twenty-two custom-made fireplaces. This house was build with the furniture in mind, not the other way around. 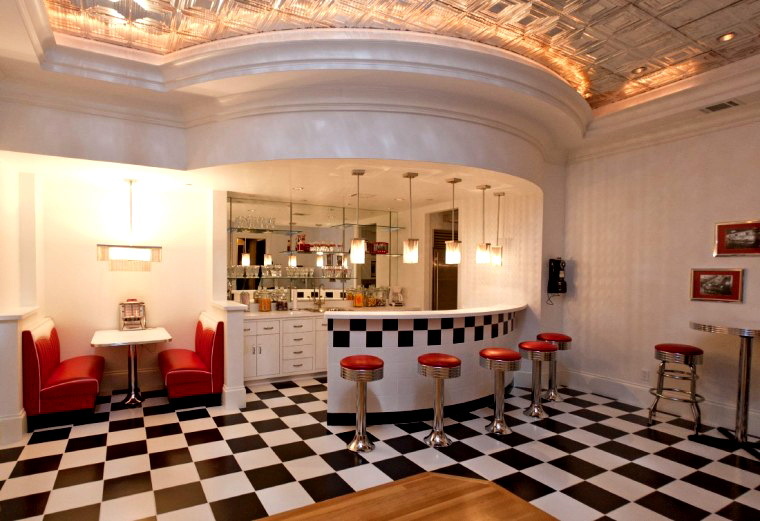 In fact, in one of the rooms you can notice a distinct piece of furniture; the one around the room was made. Another fact is that in the house you can’t find a grand Texan staircase. The architect instead opted for three stunning birdcage elevators. If the summer is so hot and you just want to chill out, you can. This house has also a swimming pool and a spa. 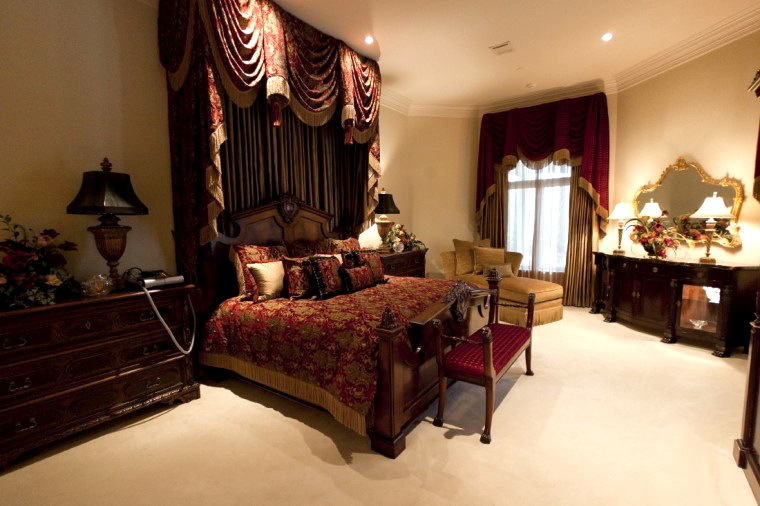 The most expensive estate in Huston also features a 3,000-square-foot master suite. 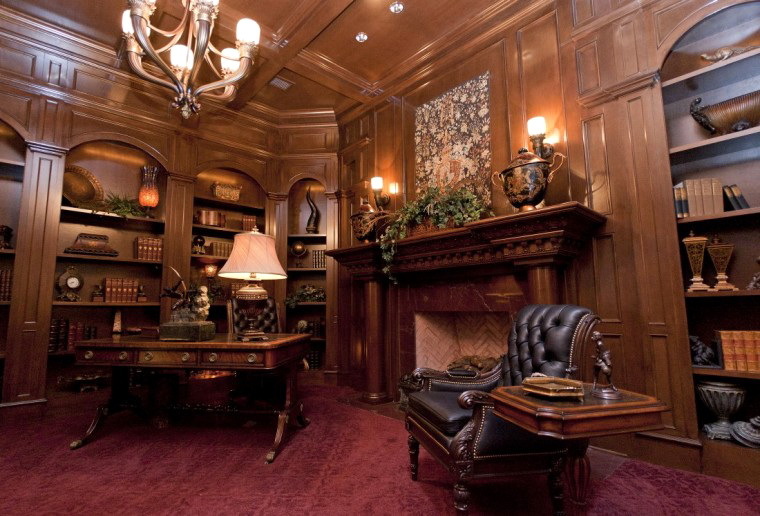 Other than that, the house features a private office with a secret room. And if you like to read, there is also a fancy library. 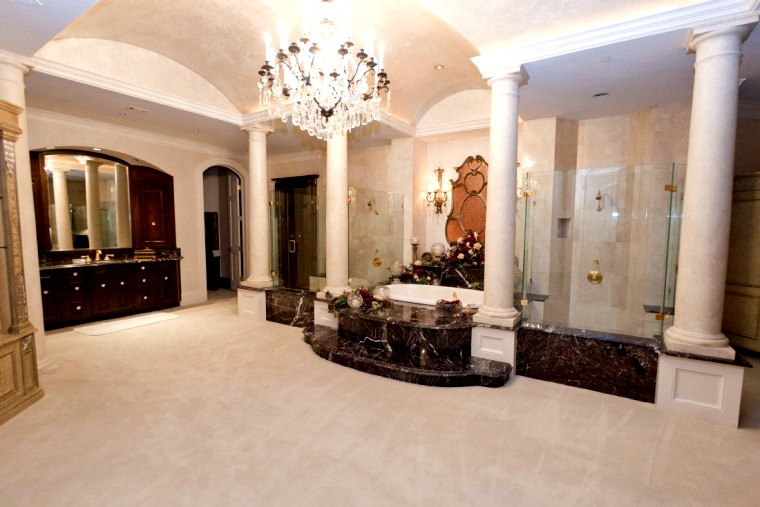 What is the Most Expensive House in Houston?What do you think of the luxury Manor? Is this your dream home? Would you care to buy the Most Expensive Home in Houston? Leave your opinions in the comments below and don’t forget to share! 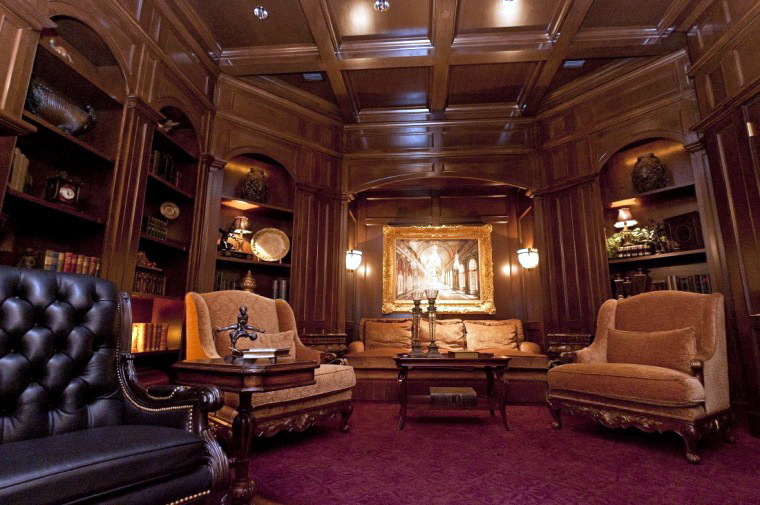 houseHustonLuxury Homesmost expensiveMost Expensive Home in HustonWhat is the Most Expensive House in Houston?